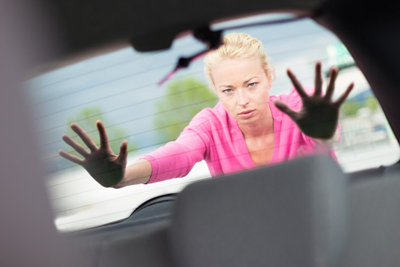 Looking for a dependable locksmith services company around California? We have the right people and services you have been searching for. 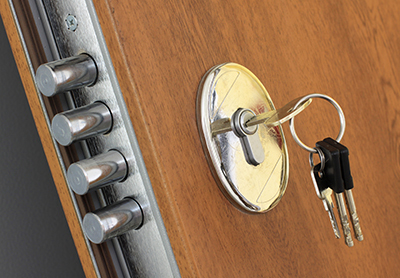 Our expert locksmiths can reliably install, fix, or replace your locks and keys. Just give us a call and we'll be there. Is a broken lock keeping you out of your business? Don’t lose another minute! 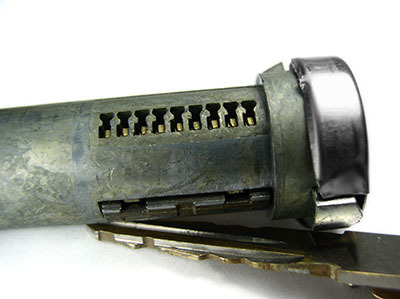 Call our commercial locksmith company for professional services such as door lock repairs and the cutting of new keys.